I am old enough to remember the K-Tel LP records (vinyl) of the 1970’s – 20 Hits of Summer, 20 Sizzling Hits of 1976 and so on. They were relatively cheap and covered a large range of pop music styles, from Slade to Kiki Dee and back to Deep Purple. The task of deciding what to include in each release must have been relatively simple – each song had to have been on high rotation on the major AM pop/rock radio stations – and the aim was to get teenagers to spend their pocket money on a cheap album rather that a number of singles. Judging by the number of K-Tel collections my friends had, it was a successful strategy. 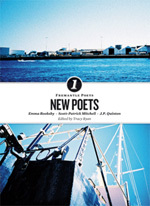 There is an apt awkwardness and uncertainty in all three poets – Emma Rooksby, Scott-Patrick Mitchell, J.P. Quinton – here: in the expression of sentiment (‘Preparations’, Rooksby), in the use of syntax (Mitchell) and archaisms like ‘verily’ (Quinton). 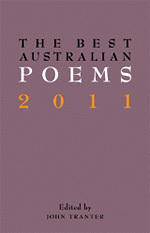 All three are skilled poets, but they are new, and there is a sense that they are still trying things out. 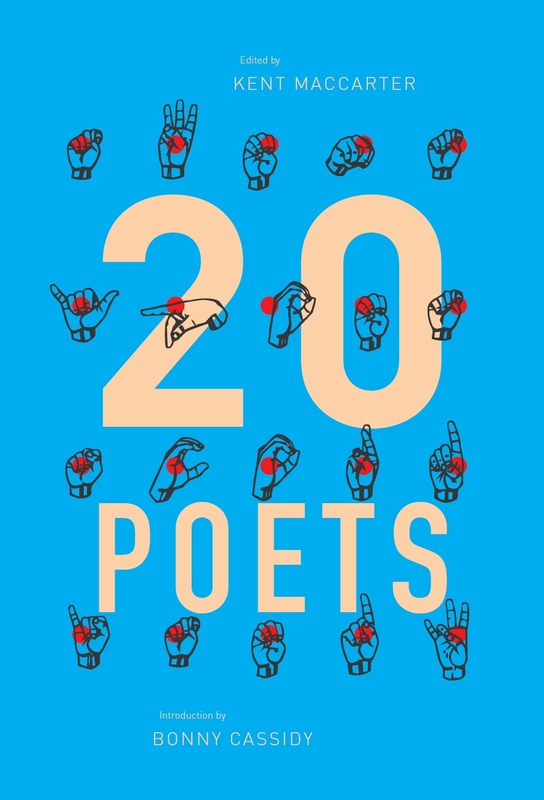 As editor Tracy Ryan writes, the three are ‘extremely diverse in tone and approach’ and this diversity is pronounced in a way that would be tempered were there more poets in the book. 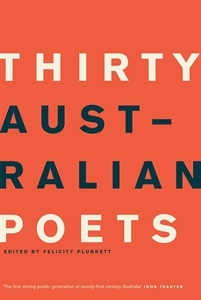 Ryan’s selected poets represent three modes, rather than merely variety itself. This is not a sampler, however, but three books in one, and perhaps not designed to be read sequentially. 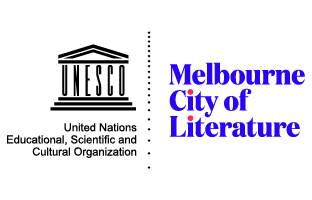 ‘Electronic Literature’ could refer to quite different things: a novel written in the form of emails, a poem in Cordite (poetry is code! ), a piece of musique concrète, an interactive installation in a gallery, a thread of You Tube comments, the Wikileaks cables . . . Understood broadly it would include any piece of literature that makes use of an electronic technology – e.g. Microsoft Word – somewhere along the line. 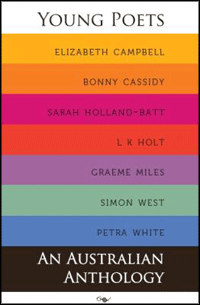 ‘What literature today isn’t electronic?’ might be a more productive question to start with. Since the 1990s, academic discussions about literature have challenged, if not deconstructed, the project of a national canon. These discussions have centered on the notions of representation, inclusion, aesthetics, and importantly, identity. While the debates may at times seem atomising, the effects have invigorated literature, both in how it is conceptualised as a discipline and in how texts are produced. 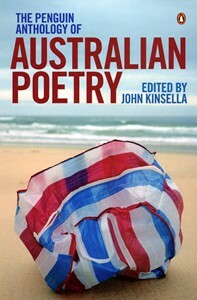 The late discussions about national literature give context to The Penguin Anthology of Australian Poetry, clearly a labor of love, edited by John Kinsella.